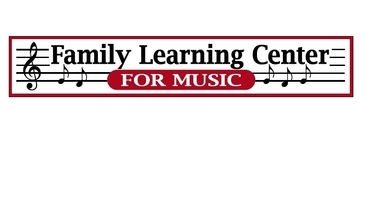 Family Learning Center for Music is all about music lessons—guitar lessons, piano lessons, voice lessons, and more—that educate and foster a lifelong love of music. But music lessons do more than that: They’re a great outlet for creativity, they instill discipline, and they can boost self-esteem no matter the student’s age. We conduct more than 10,000 music lessons each year. If you can’t make it to us, we’ll come to you with music lessons conducted over the Internet via Skype. Because we believe in family music education, parents are always allowed to participate in their children’s music lessons for free. We also offer free mentoring sessions to supplement weekly lessons, available based on the instructors’ availability. 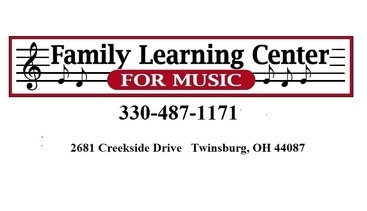 Call us today at 330-487-1171 to learn more or to schedule an introductory music lesson. We look forward to welcoming you to our growing family of students. We SKYPE music lessons all over the world, 24/7!